Does China Want Peace in Myanmar? A local volunteer group Wisdom for Life is visiting Yankin Children’s Hospital to present storybooks and to read to young patients. Volunteers are encouraged to join. 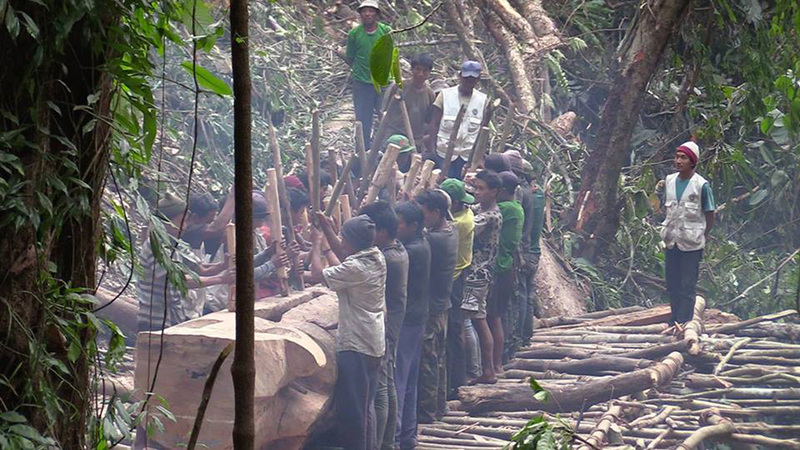 This event will feature a documentary film on making of the Naga tribe’s 10-meter long traditional drum made from a hollowed log. The movie screening will be followed by a talk by Myanmar musician Diramore on Myanmar traditional music. August 16, 6:30 to 8:30 pm. CAFE DEL SeOUL, No. 24/1 Pyay Road, 7 Mile, Mayangone Tsp. Tickets 10,000 kyats (including wine & canapé). This event is organized by 3MDG Myanmar Fund and the Livelihoods and Food Security Trust (LIFT) Fund to promote public awareness about the importance of nutrition in the first 1,000 days of a child’s life. There will be quizzes, a puppet show and nutrition talks by well-known speakers. August 19, 10:00 am to 4:00 pm. Yangon Gallery, People’s Park. 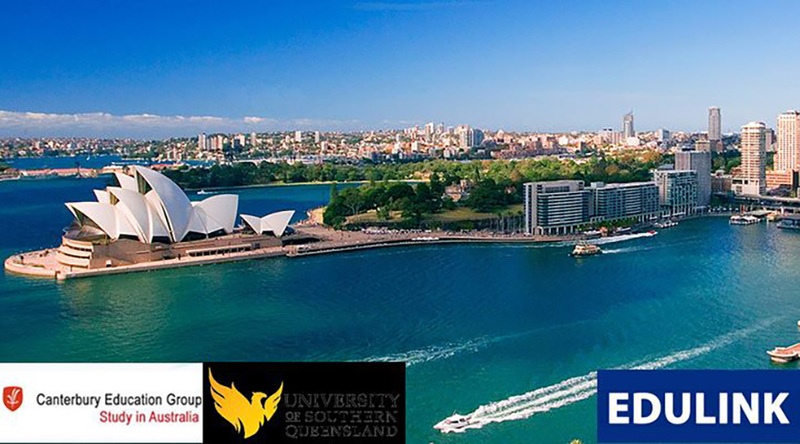 Education opportunities at Australian universities will be outlined at the event. Registration here. August 17, 5:30 to 7:00 pm. Edulink Office, Junction Square 3rd Floor, Tel: 09-425765090. This night will bring about reminiscences of 1990s with songs from the decade played the whole night. August 19, 8:00 pm to 2:00 am. The Penthouse, No. 271-273 Ba Ga Yar Street. 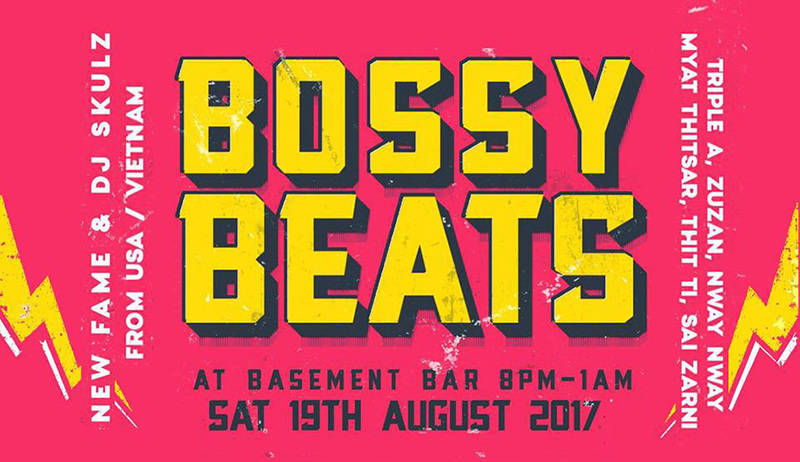 Bossy Beats is a music movement, concert series and social program that celebrates diversity and femininity. 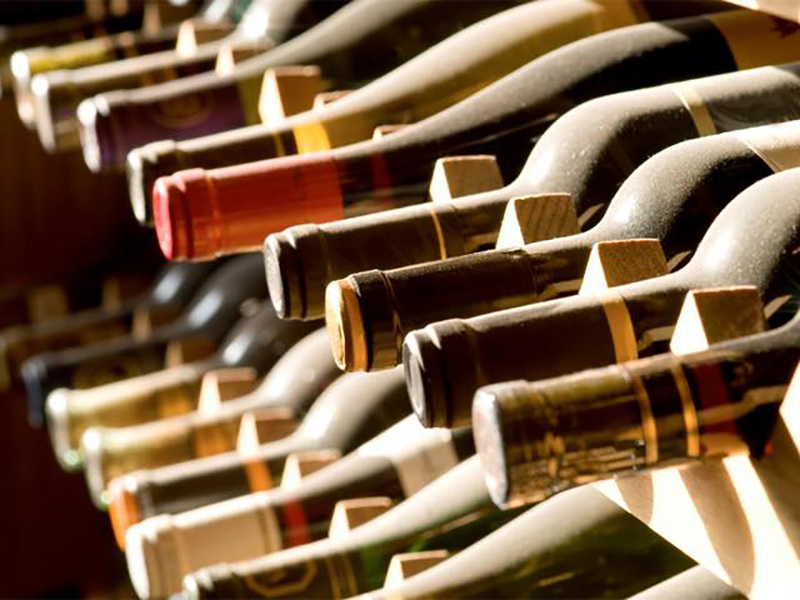 There will be a variety of samples for foodies, and a lucky draw with food challenges between 1:00 and 2:00 pm, and 5:30 and 6:30 pm on both days. 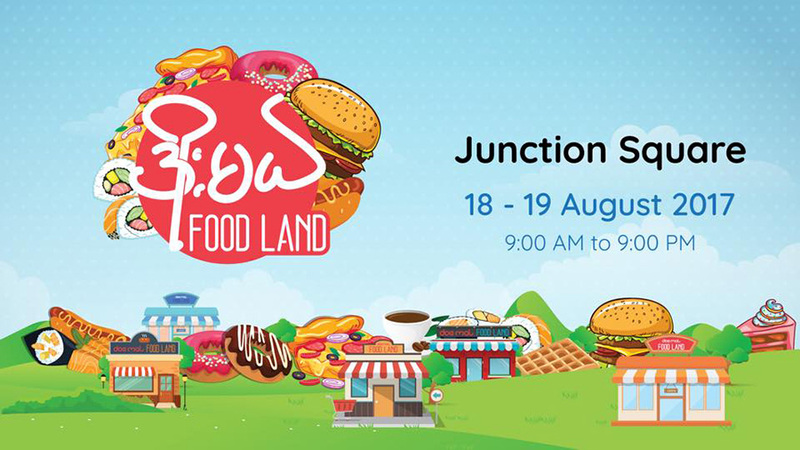 August 18-19, 9:00 am to 9:00 pm, Junction Square. A group art exhibition of 16 artists will feature over 40 paintings on different subjects. August 16-20. Myanmar Art and Artisan Organization, Bogyoke Market. 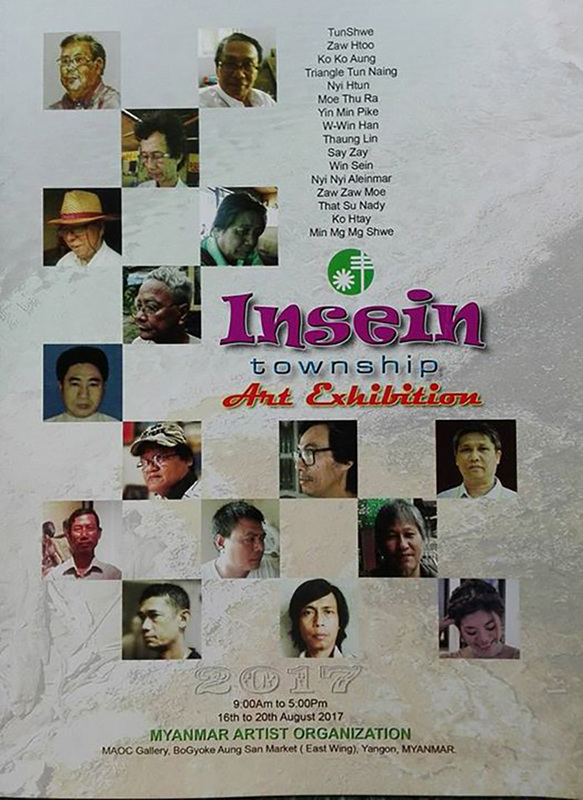 Artist San Myint’s exhibition will showcase 25 acrylic paintings depicting the lives of people in Rakhine State. August 1-28. Eternal Art Gallery, Yuzana Housing.